Greeting all! Today’s blog is going to be slightly different from my regular blogs. Today I’m going to be telling you a little story about how I have had ENOUGH with all of this snow this winter! As you may or may not know, I am currently living in Boston which is one of the cities that has been hit with an abnormal amount of snow this year. Under normal conditions, I wouldn’t mind the snow. 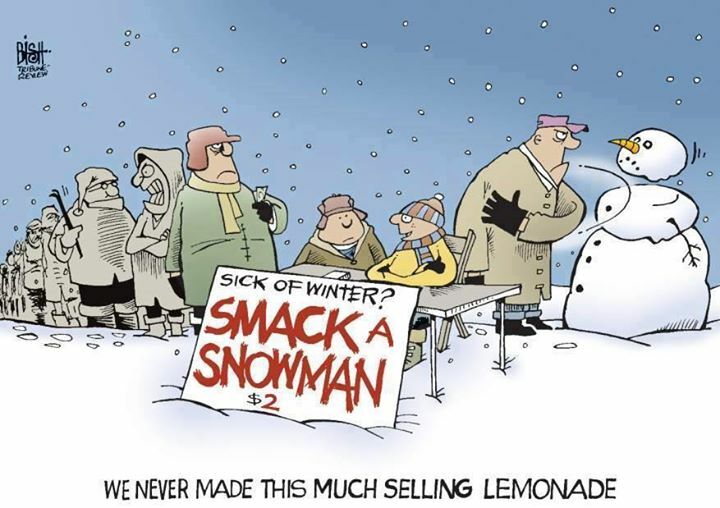 In fact, I find snow fall to be very calming and relaxing, but now….this is getting ridiculous! 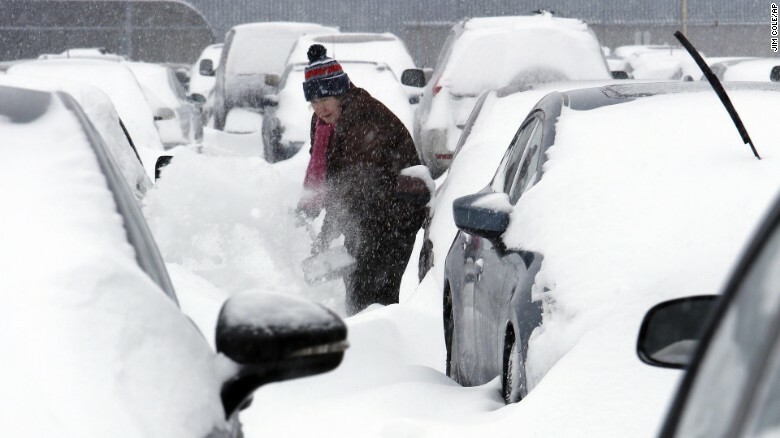 According to CNN, Boston has received roughly 70 to 80 inches of snow this winter with more on the way! The first few inches were fine. We were able to dig ourselves out of our homes and defrost our cars and go about our daily routines, but now the snow is disrupting EVERYTHING! Anyway, my Mother’s birthday is on Tuesday and I thought “hey why not pop down to New Jersey for the weekend and surprise mom for Valentines Day and her Birthday. She loves that!” This was a great idea until I went into my back yard to dig out my car! So after 2 hours of slinging salt and shoveling…..I have admitted defeat. Everything I was wearing….down to my socks and underwear are not completely soaked and cold. So very very…very cold. So now I am sitting in my room with the heat turned all the way on waiting for Hyundai roadside assistance to get here before the snow storm that is scheduled to hit tonight gets here. Basically ENOUGH WITH THE SNOW ALREADY MOTHER NATURE! Today I have taken chances, I’ve mad lots of mistakes and I got messy…and I regret nothing! PS when in doubt FLOOR IT!